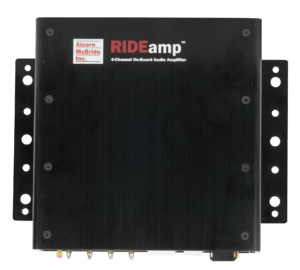 The A/V Binloop is the ultimate frame accurate synchronized audio and video player. With no moving parts, this player provides up to 16 channels/32 tracks of ultra reliable playback that outlasts any other. 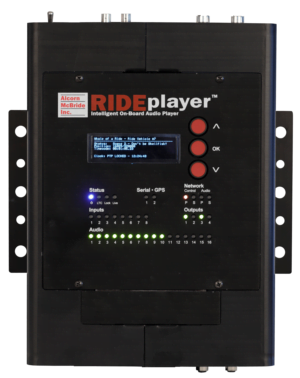 For close to three decades, our Digital Binloop has been the industry standard for theme park audio playback. 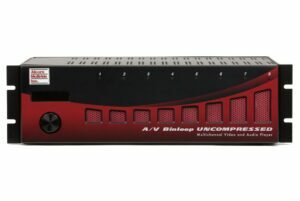 The A/V Binloop carries on the product line’s history of providing reliable, high-quality playback. 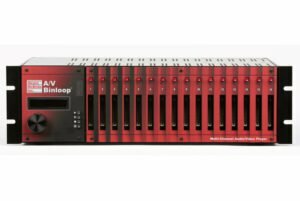 The A/V Binloop is a multi-channel standard-definition video and audio player that can provide up to 16 channels of synchronous or asynchronous video and up to 32 tracks of 16-bit audio in a very small form factor. It can be used as an A/V source for one show or for an entire building. The A/V Binloop is perfect for video wall applications. 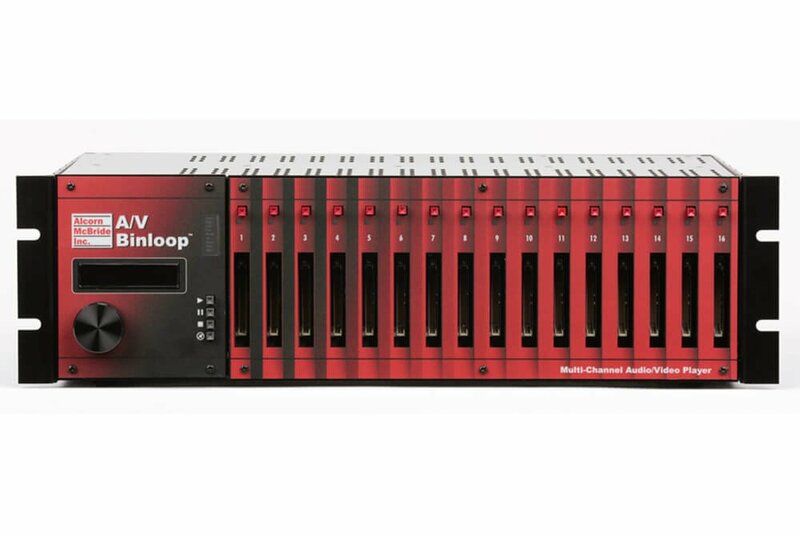 Unlike most commercial video devices, the A/V Binloop provides a video source to each screen. This eliminates the loss of quality due to stretching commonly seen in traditional video wall controllers. 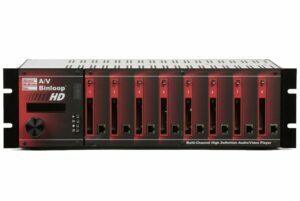 With a variety of control options – Ethernet, RS-232, playlists, SMPTE timecode – and outputs – composite, component – the A/V Binloop is economical and highly-reliable. 110 or 220 VAC, 50 or 60 Hz, 300W Max. Configure and test your A/V Binloop. 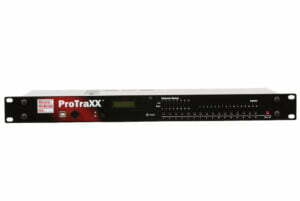 Sets timecode operation, triggers and addresses.